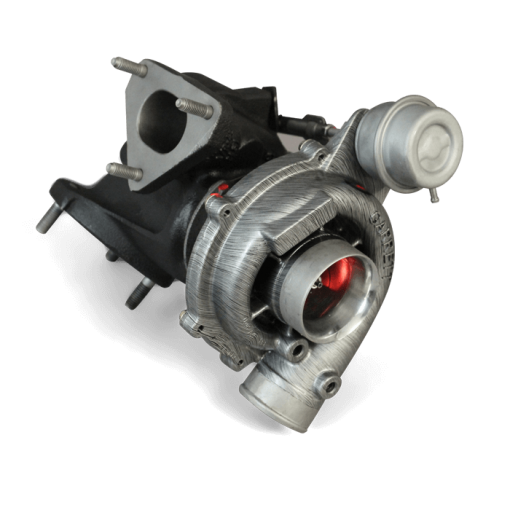 Direct Replacement Hybrid Turbo for Land Rover Td5 . 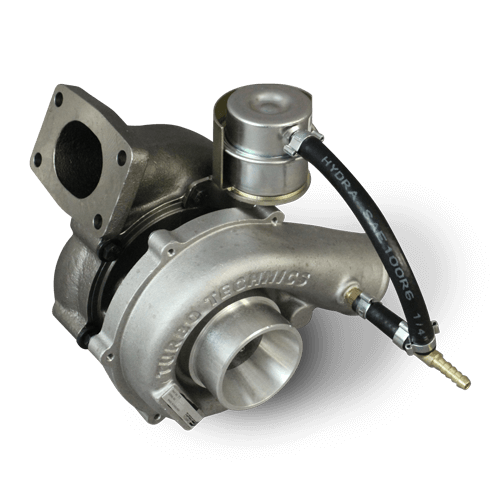 Turbo design is always a compromise; engines need a small turbo for fast spool-up and improved throttle response (reduced turbo-lag) but the small compressor size does not allow enough flow for anything beyond mid-range revs. So, a larger turbo is required for increased flow in the mid-range and higher revs. The Hybrid turbo is a great way of improving driveability and power. This replacement turbo is constructed with new design blades, combined with lighter weight CNC billet compressor and exhaust turbine help to reduce “lag” plus the unit is constructed with a stronger 360 degree thrust bearing allowing higher speeds and thus higher boost pressures safely. The compressor housing is machined to accept a 2058 compressor instead of standard 2052, meaning greater flow capacity. Power is improved throughout the rev range but particularly in mid-range depending on mapping. The Hybrid turbo is supplied complete with all gaskets required to complete the installation and is a direct replacement for the original unit. Also supplied is a turbo boost control unit to correct ECU overboost faults. 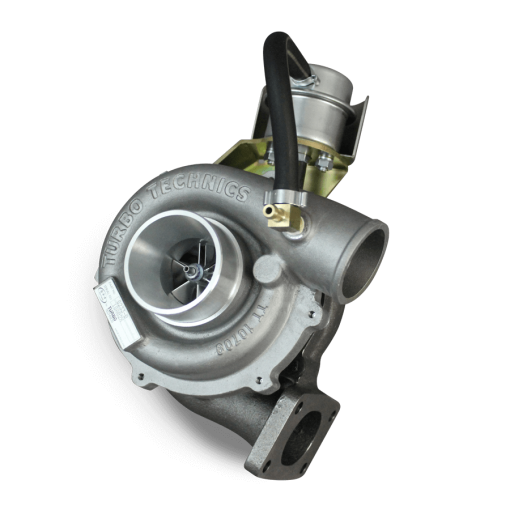 This turbo has capacity to produce over 190bhp with correct set up. PLEASE NOTE: This price is based on an exchange for your old turbo. You will need to ship this to us in advance, otherwise we offer a surcharge option of £400 (+ VAT if applicable) refunded on receipt of your replacement unit. The original unit needs to be in good working order so please make sure it is packed well when you ship it to us. If it is not in good working order or it has been damaged in transit, then it is unlikely to be accepted and the surcharge will be payable. An uprated intercooler must be used along with – Fresh oil, filter, feed and drain connections. If the engine has been rebuilt or the turbo has previously failed, at least two complete engine flush processes must be undertaken. Oil pressure must be checked and verified as correct and the original cause of failure ascertained and rectified. The aftermarket turbo charger must be installed by a professional mechanic. Non-restrictive intake system – we advise against the use of a raised or nonstandard air intake. Please note – any restriction to the air intake on performance turbos will invalidate warranty. This can include raised air intakes. 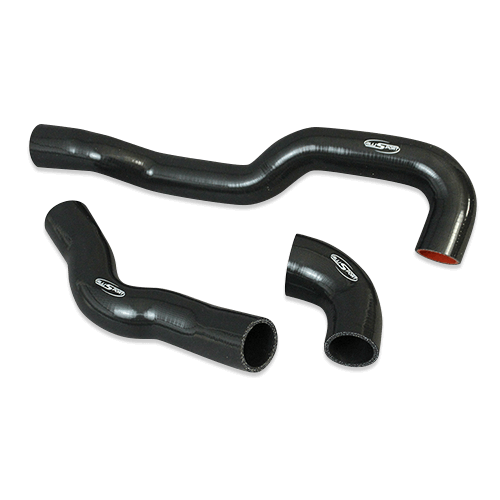 Correctly sized exhaust system – either restrictive or too little back pressure can cause problems with uprated turbos and can invalidate warranty. 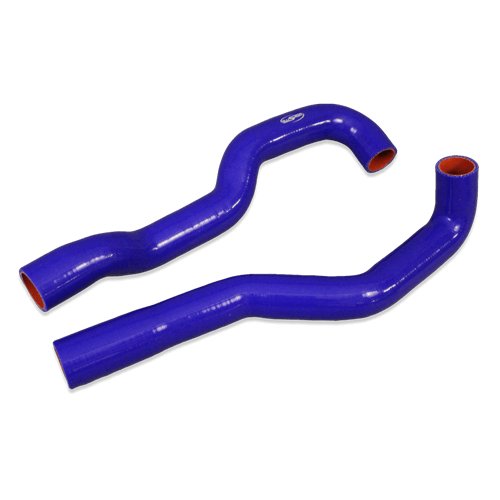 Please also see our listing for improved flow exhaust manifolds and exhaust components. As this is a non-standard turbo, CR Turbos offer a limited warranty of 3 months. Full terms available on request.